The IMPACT Program is a diverse team of researchers at Northwestern University focused on the health and development of LGBTQ people. Their mission is to conduct translational research that improves the health of sexual minority people and to increase understanding of the development of sexual orientation and gender identity. A part of Chicago’s Gay and Lesbian Pride Week activities since 1982, Proud To Run (PTR) is an annual 10K run & 5K run/walk along the lakefront, focused on celebrating pride in a healthy way and raising funds to support the greater Chicago area LGBTQ community. 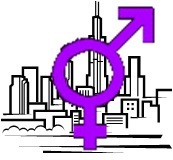 Intersex Chicago is the first meetup group of its kind - a safe, confidential meetup for all intersex people and their allies in the Chicago area. Meet other intersex people. Make new friends. Find out more about intersex. Explore and celebrate your difference. 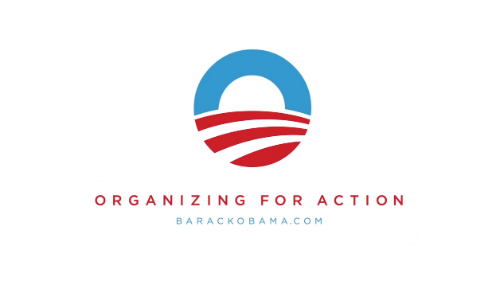 Organizing for Action (OFA) is a non-partisan, issue advocacy organization committed to growing the grassroots movement by training, educating, and activating civically engaged community members across the country. As a grassroots driven organization, OFA is dedicated to empowering action takers with the skills and tools needed to tip the scales of power back to the American people and away from the special interests in Washington, D.C. The OFA Community Organizing Institute (COI) was established as part of the mission to educate, train and activate people. As an event space for workshops, panel discussions, receptions, trainings, presentations, and film screenings, the COI is a place to share stories, best practices, and ideas in order to build community and empower individuals in the fight for change. 1640 Rhode Island Ave. N.W.